Peter Cusack, Flavien Gillié, Robin Koek ad Burak Pak. 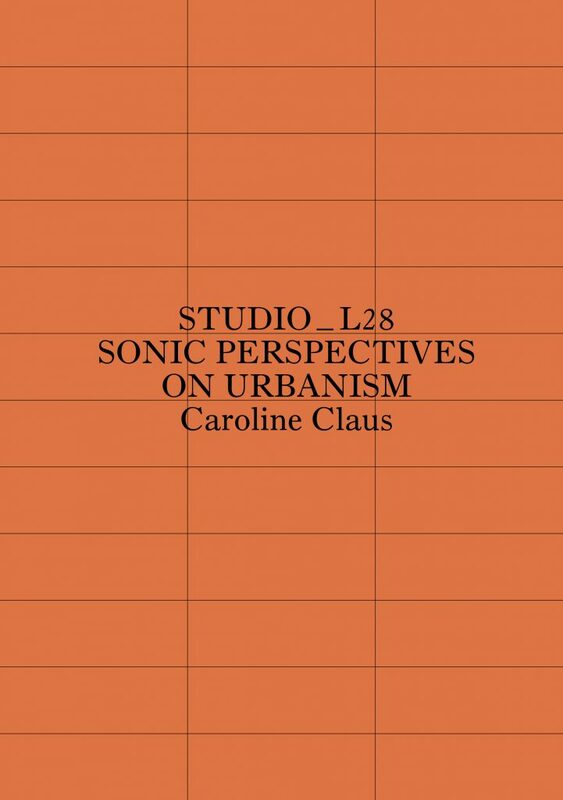 Caroline Claus is the initiator of the project L_28 Urban Sound Design. The undeveloped open space along the Western ring railway L28 has long been marginalized in Brussels planning processes. 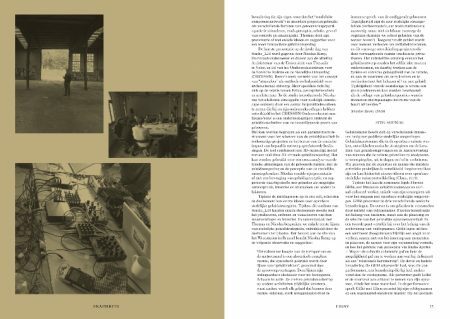 Thanks to its natural, historical and ecological richness the site is an excellent research object, especially in the context of urban sound design. 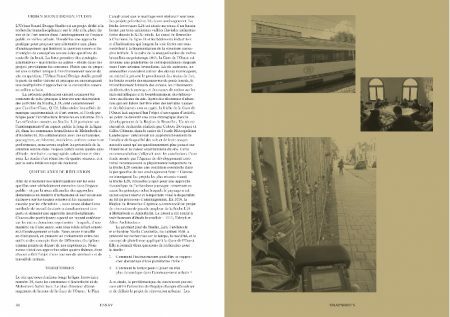 A cahier-type publication, 80 pages in total, AND in three languages! 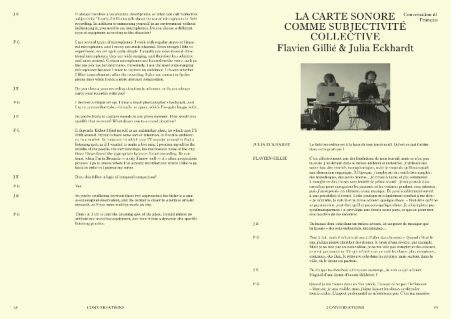 English/French/Dutch(Flemish), published in 2018. 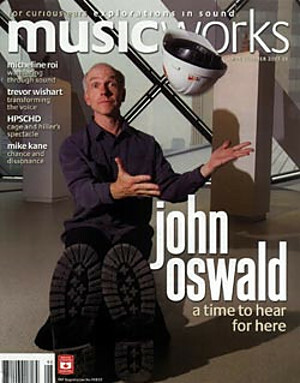 Tags: Magazines, Sonic Experiments, Sound Art. 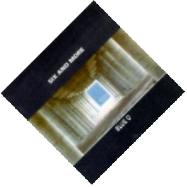 Tags: Electronic, Improvisation, Sonic Experiments.